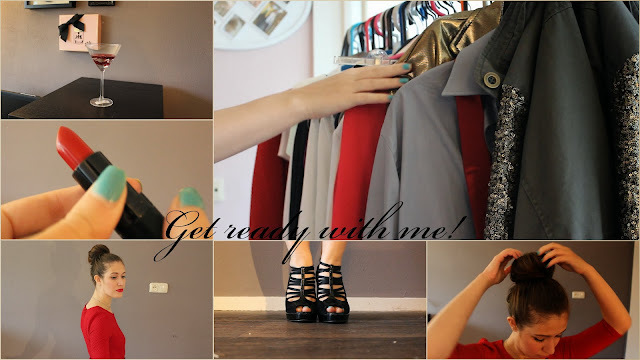 today I posted a new video, the Get ready with me Glamorous style video. I wanted to give the get ready with me video a try but I decided to do it a little bit different. Normally in a get ready video you see people putting on their make up and doing their hair and dressing up and stuff. I wanted to show it a little bit different. I tried to take it to super glam and beyond. Because there is so much more than Glamour and Beauty in life.